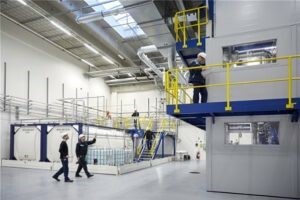 The biotech start-up Genomatica recently announced large-scale commercial production of its Brontide™ butylene glycol. 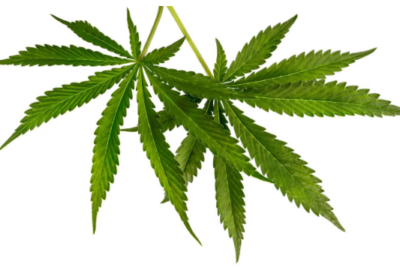 The biotech start-up Amyris recently announced that it has teamed up with an undisclosed partner in a US$255 million deal – its largest ever – to produce CBD (cannabidiol) from cane sugar using its fermentation technology. 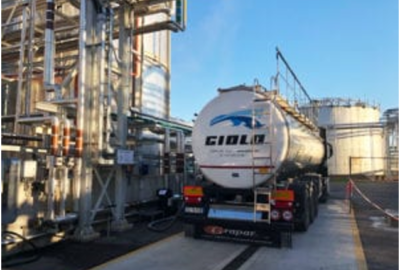 Braskem and Haldor Topsoe recently announced commissioning a pioneering demonstration unit for the development of monoethylene glycol (MEG) from sugar. 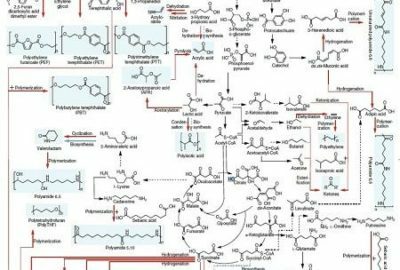 Researchers at the Korea Advanced Institute of Science and Technology (KAIST) have developed a very detailed map on metabolic engineering routes for the production of a wide range of biobased chemicals. This map charts all available strategies and pathways of chemical reactions that lead to the production of various industrial chemicals via engineered microorganisms. 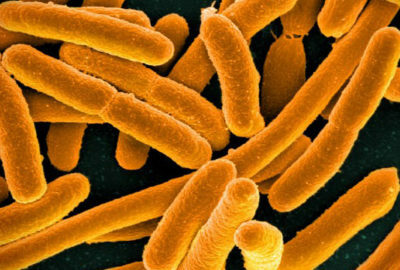 Researchers from North Carolina State University have developed an artificial enzymatic pathway for synthesizing isoprenoids, or terpenes, in bioengineered E. coli. 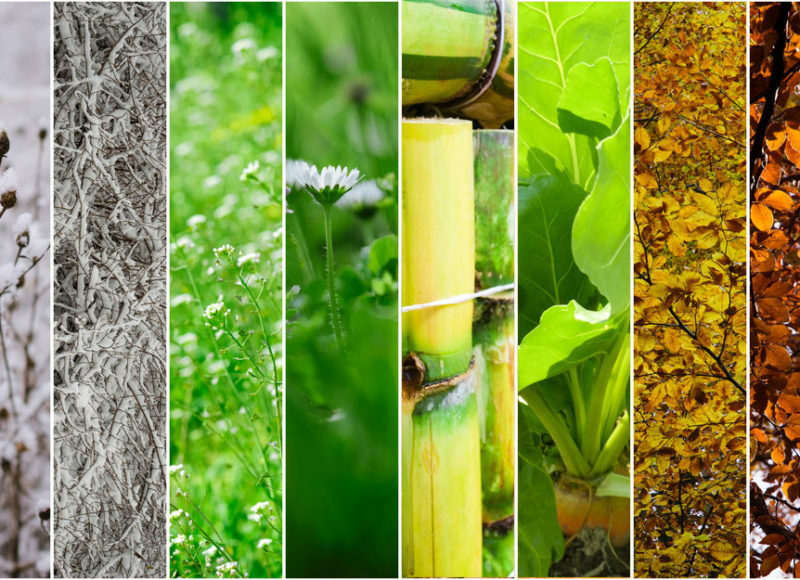 The Finnish pulp and paper specialist Stora Enso is joining in partnership with the furniture giant Ikea and fashion giant H&M to create sustainable textiles. 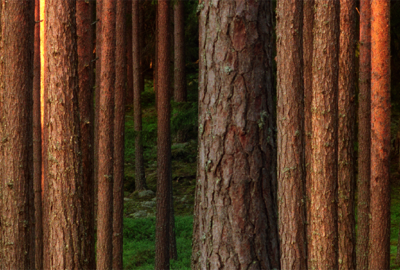 Stora Enso will be joining the joint venture called “TreeToTextile” and set up a demonstration plant at one of its Nordic facilities to support the production of cellulose-based textiles. 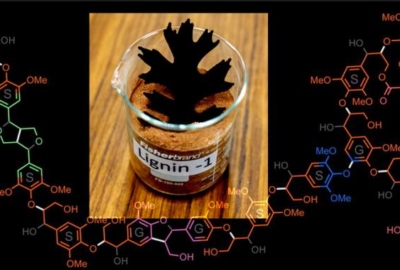 Scientists at the US Department of Energy’s Oak Ridge National Laboratory (ORNL) have created a new composite material to be used for 3D printing that makes use of lignin and which could spur a profitable new use of lignin. A chemical engineer at the University of Sheffield has found that useful products (e.g. 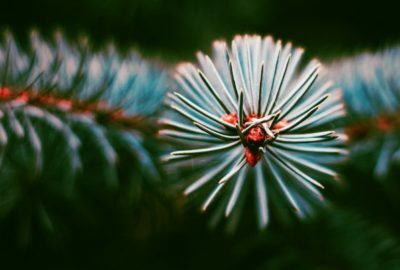 paint and sweeteners) can be made from the chemicals extracted from pine needles of Christmas trees when processed. 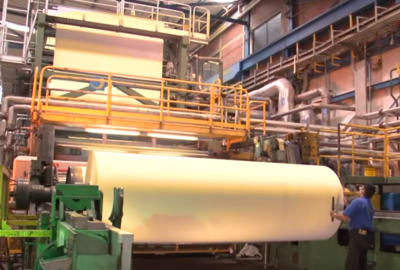 The paper and paper products company Carvajal Pulpa y Papel annually converts around 1,100,000 tonnes of cane bagasse into paper, according to local press reports. This represents less than 30% of the bagasse produced at the country’s mills.